Australia’s Peak Association for Property Investment Professionals. 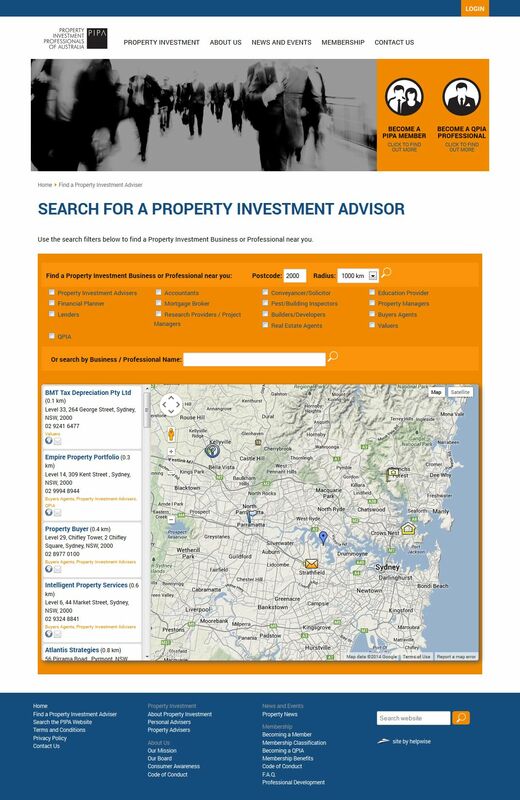 PIPA (Property Investment Professionals of Australia) has been formed by industry practitioners with the objective of representing and raising the professional standards of all operators involved in property investment. By developing codes of ethics and conduct, and professional standards of accreditation and education, PIPA members demonstrate to the investing public, government, regulators, the media and other stakeholders within the property investment industry their commitment to excellence.